Your Small Business Customers Need Facebook Groups. Here’s Why. Mischa Communications, Inc. Your Small Business Customers Need Facebook Groups. Here’s Why. 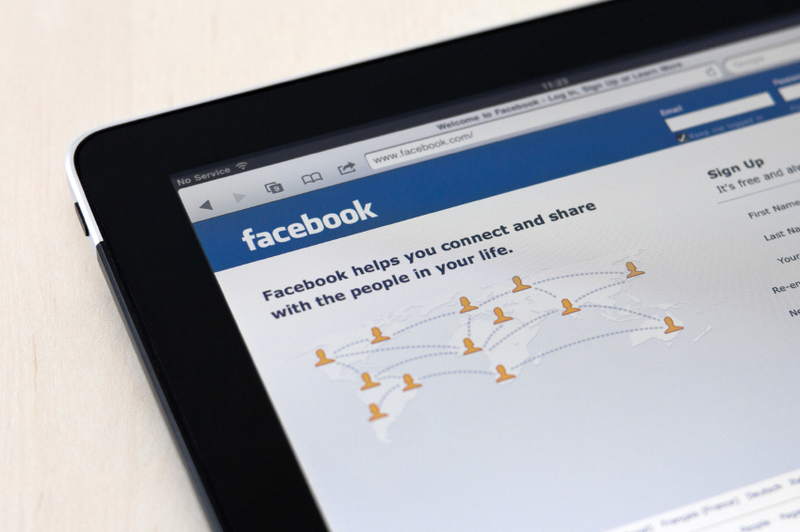 You probably already have a Facebook page for your small business. (If not, we need to talk!) And because that Facebook page is super successful, gets a ton of engagement and is always filled with amazing content, you don’t see any reason to expand into Facebook groups. After all — if it ain’t broke, don’t fix it. Except Facebook groups offer a different level of engagement. They allow you to take control, decide who can join and notify your audience of new content. In short, Facebook groups are awesome, and yes, you need one. Here’s why. Your Facebook page is wide open. Anyone can “follow” you — and that’s just the way it needs to be for maximum exposure. However, a Facebook group is a gated community, and you are the gatekeeper. You decide when your fans are deemed worthy enough to go from “follower” to “friend.” Since Facebook groups can be closed, there is a sort of exclusivity to them — something that sets your group apart from your page. Believe it or not, that’s a good thing. Imagine creating a group only accessible to your best customers. They’ll be the first to hear about new products, promotions and services. You’ll have the opportunity to reward their loyalty by providing exclusive “group-only” deals. Facebook will take care of notifying them (via opt-out notifications) whenever you post new content. It’s a big win for everyone! Unless your last name is Zuckerberg, chances are good that you have no earthly idea what the current Facebook algorithm entails. On Tuesday, your post could be shown to everyone wearing a blue shirt in their profile picture; by Thursday, it may only be seen by people who are fans of a competitor’s page. Facebook groups circumnavigate those always-changing (and always-frustrating) algorithms. No matter what you post — or when — every single person in your group has the ability to see it. No more tossing your carefully-created content into the wind and hoping it lands somewhere close to your target audience; instead, that content will fall directly where you aim it. Segmentation is the process of dividing your audience based on their demographics, lifestyle, location or behavior — and Facebook groups make that process ridiculously easy. Facebook allows you to create multiple groups for your page. The number is somewhere near 300, although we don’t recommend you go quite that high. When you use those groups the correct way, you’ll be better able to segment your audience and increase your conversion rate. When you’re ready to begin creating your group(s), there are a few things that can make it go more smoothly. Get help. Depending on how many groups you manage, you may want to appoint admins and moderators. While you can fill the position yourself, outsourcing some of the work can give you the time you need to manage the many other aspects of your business. It also gives members a sense of ownership and emotional investment. Tailor your content to specific groups. If you’re posting about organic apples in a group dedicated to non-organic oranges, you’re missing your mark. A one-size-fits-all approach doesn’t work on a Facebook page, and it absolutely won’t work in a dedicated Facebook group! Be aware of spam. No matter how much time you spend vetting your members and manning the gates, some people will fly directly under your radar — and nothing causes a mass exodus from a great group quicker than six posts a day about (fake) $29 Oakley sunglasses. Facebook pages are great. Facebook groups are great. Facebook pages combined with Facebook groups are fantastic. When you realize the benefits of both and understand how to make them work, you’re charting your own course for success! Whether you’re looking to be more social or attempting to launch an entirely different sort of marketing campaign, Mischa Communications is on your side. Call or email us today and let us help your small business grow bigger! How Much Content Should Your Small Business Post? Hint: It’s Tricky!